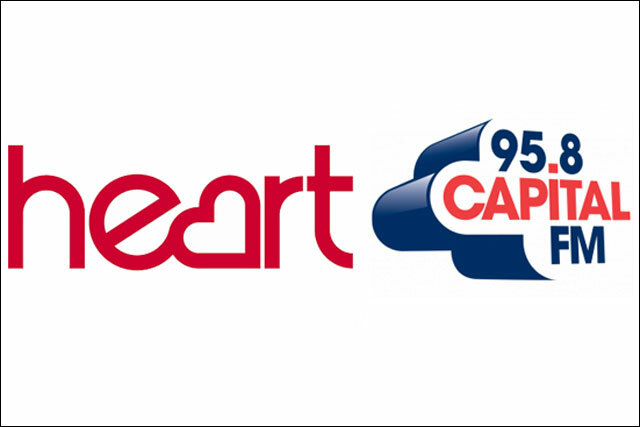 Global Radio, owner of the Heart and Capital networks, has refused to carry the latest campaign to promote digital radio, despite signing a memorandum of understanding on the funding of local DAB last month. Last month, Digital Radio UK launched the most recent phase of a cross-industry ad campaign to promote all forms of digital radio, in a bid to promote digital radio coverage of 2012's summer of sport and other live events. The campaign ran on commercial radio stations, including those owned by UTV Media, Bauer Media, Absolute Radio and Real and Smooth Limited (formerly GMG Radio), as well as BBC radio and TV and in The Guardian. It has now emerged that Global Radio, which also owns LBC 97.3 and Classic FM, refused to carry the ad campaign in what was the fourth time the radio group has rejected an ad campaign promoting digital radio. In early July, commercial radio groups, including Bauer Media, UTV Media and Global Radio, as well as the BBC and the Government signed a non-legally binding memorandum of understanding (MoU) to invest at least £21m in local DAB infrastructure. Under the previous government, the radio industry was working towards switching off the FM signal of the majority of large stations in 2015, but under the current plans, the decision on digital switchover has been pushed back to 2013. It had been thought that the MoU would signal a resolution in the row over the funding of the rollout of local DAB transmitters, but Global Radio's continued refusal to promote digital radio suggests matters are unresolved. The row started when the licence-fee settlement agreed in September 2010 provided for the BBC to cover the cost of rolling out national, but not local DAB, to the same coverage as FM. It is understood that Global Radio believes that despite the fact that the MoU has been signed, discussions are still ongoing and so it would be inappropriate to run any promotions promoting digital radio. Last week, culture secretary Jeremy Hunt intervened in the investigation into Global Radio's takeover of Real and Smooth Limited and asked Ofcom to look at the deal's effect on plurality. Spokeswomen for Digital Radio UK and Global Radio declined to comment.